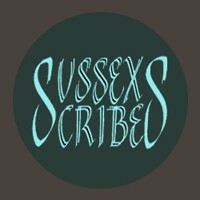 Sussex Scribes aims to inspire people who are interested in calligraphy and lettering. 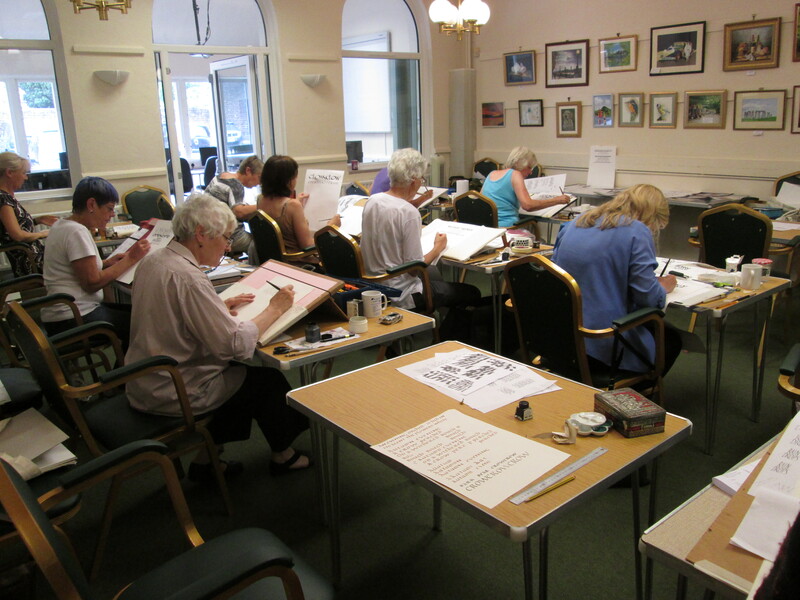 We run a broad range of monthly workshops suitable for beginners and experienced calligraphers alike. We are a friendly bunch, and the group is open to all. Every other year we organise a group exhibition, which is open to everyone in the group.